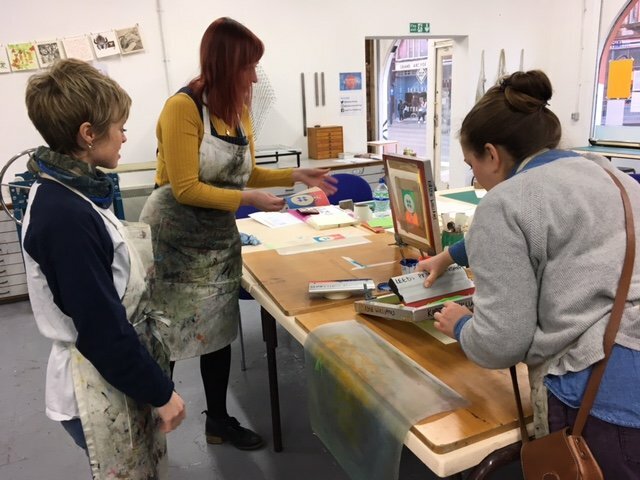 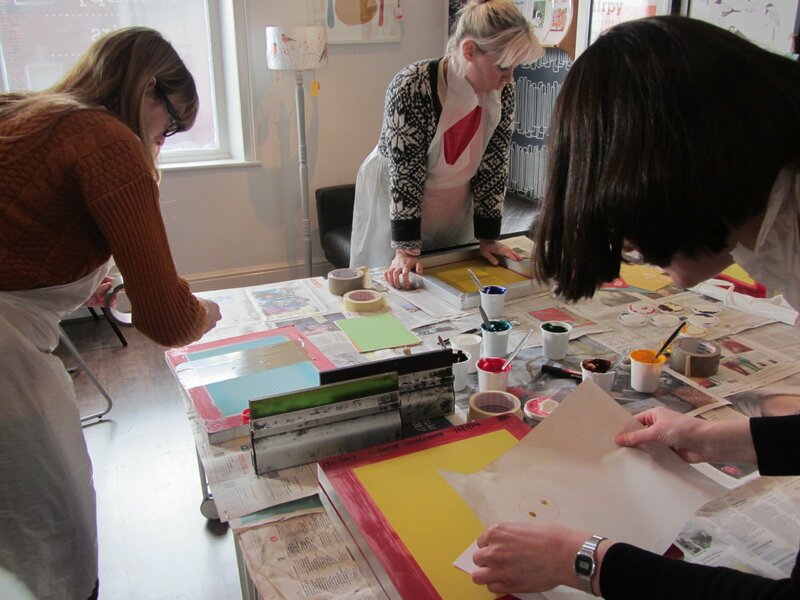 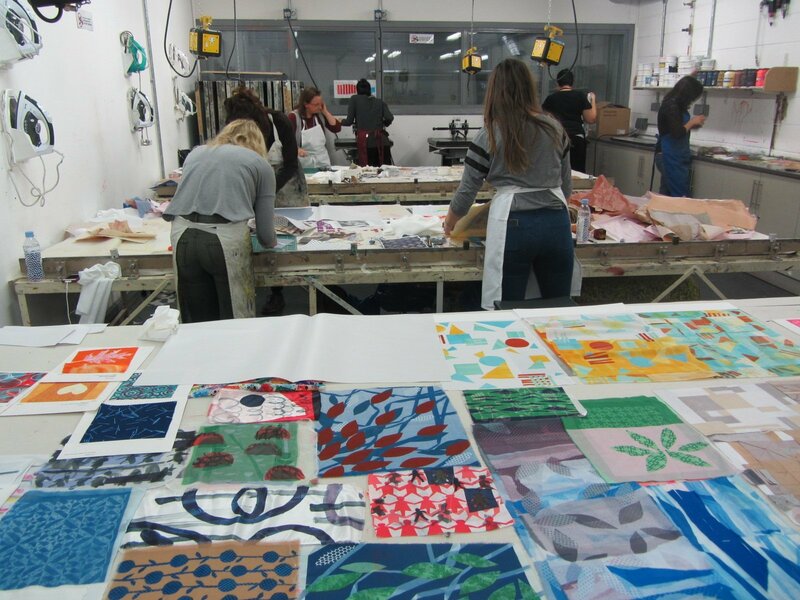 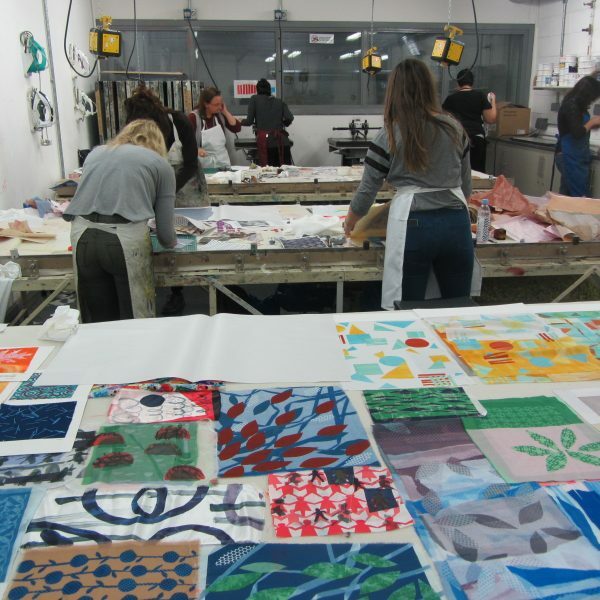 Kirstie teaches a range of short courses and workshops in and around Yorkshire including printmaking, textile printing and bookbinding. 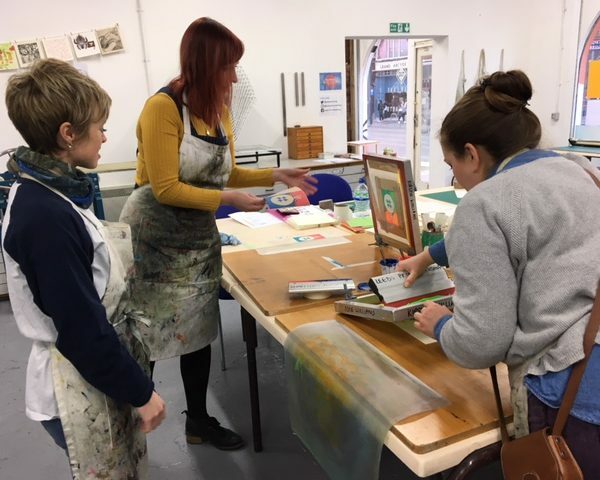 She has taught in colleges, schools and community based settings and has experience working with degree students, groups of adults, teenagers and children as well as adults with learning disabilities. 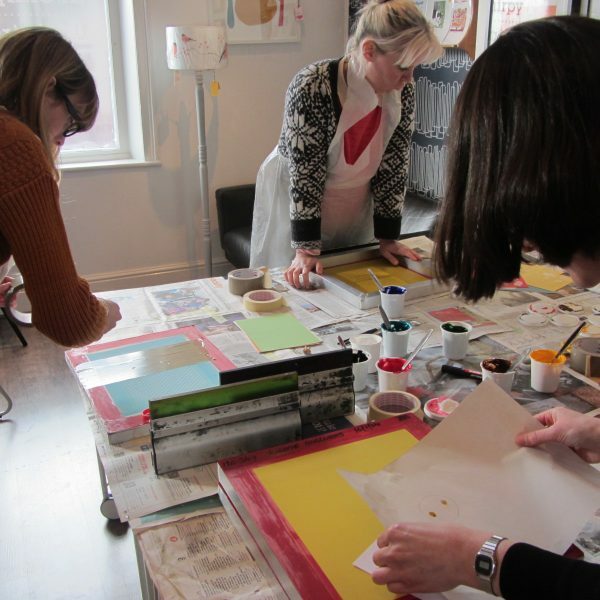 Kirstie can also offer private tuition in a range of different techniques.